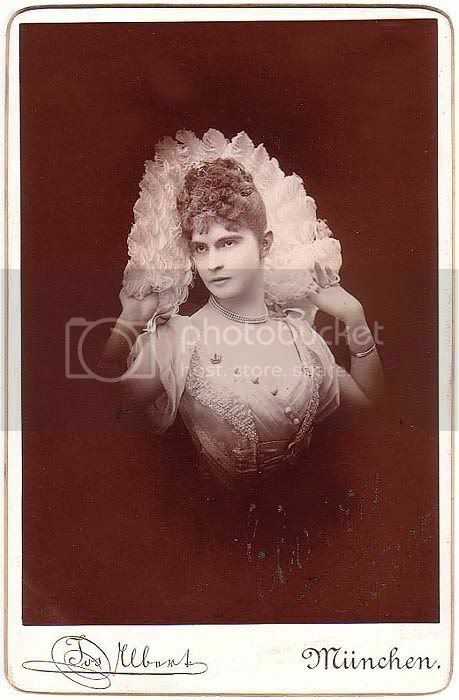 Isabella (1894-1964) m. 1st (1915) Count Karl Anton Esterhazy (div.1923) m. 2nd (her brother-in-law) Count Geza Esterhazy. She had a total of 7 children. 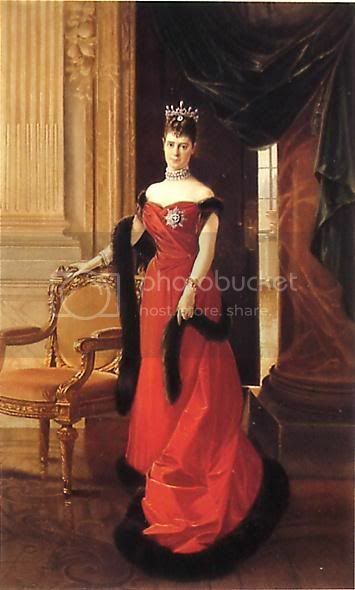 Ludwig Ferdinand (1859-1949); m.1883 Maria de la Paz Infanta of Spain (1862-1946). 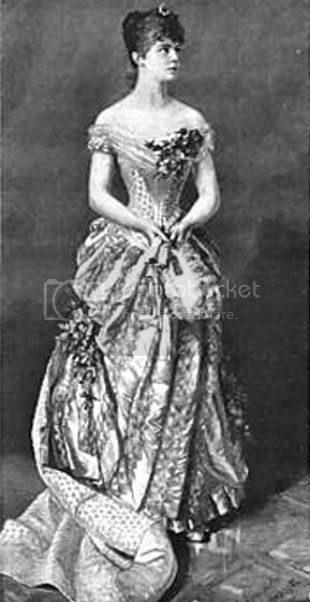 Paz was the daughter of Queen Isabella of Spain, the sister of Alfonso XII and the famous Eulalia. Anyone know the story behind her marriage? 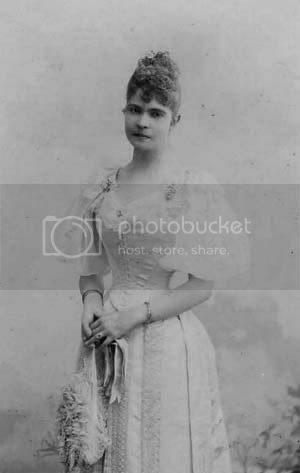 She was the only one of her siblings not to make a royal marriage. Was it a love match? Yes...It would be nice to know more about her life. Your pictures are great, Sveta! I begin to believe that you have all the pictures ever taken of all the royals including the lesser known ones... Thanks a lot for sharing! Both girls are dressed as in the beginning of the 1800s ...not the end of the 1890s. Has anybody got any photos of her wedding / husband / family - children ? This means that Count Rudolf, Elvira's husband, had to be married to someone else before he married Elvira. 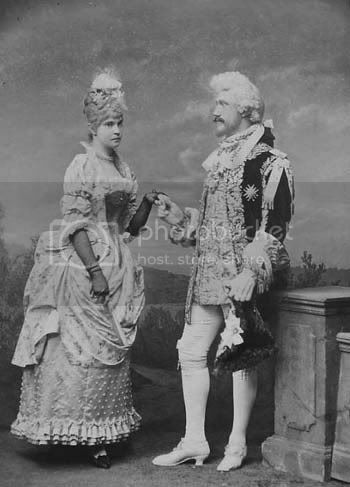 I searched the internet, but I couldn't find any information about this alleged first wife and his daughter Maria Theresia. Can anybody help me, please? 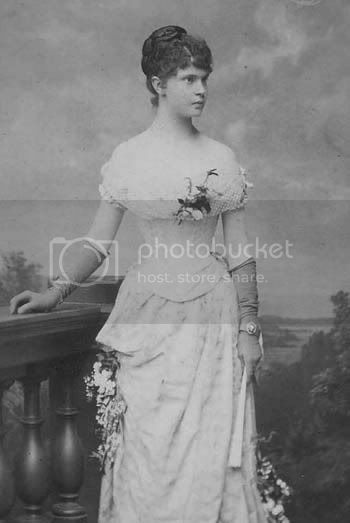 Yes,his first wife was Countess Therese Chorinsky von Ledske..They married in 1887 and she died in 1888 shortly after her childbirth...Her only daughter Maria Theresia married three times...firstly to Count Joseph Radetzky von Radetz,secondly to Count Karoly Antal Esterhazy von Galantha and third time to Dr. Felix Fritschek!